We believe that healthcare is a human story and a human right. 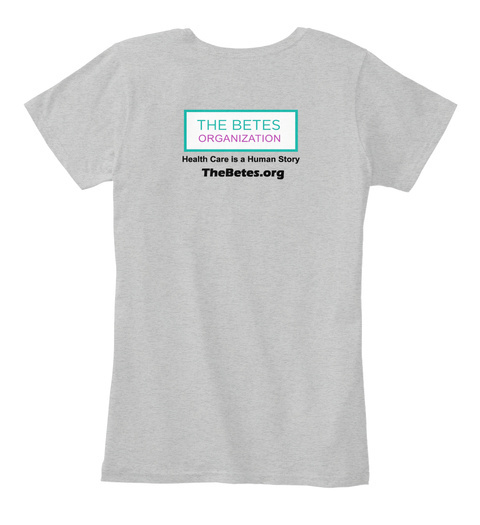 100% of profits made through t-shirt sales go directly to The Betes Organization where our mission is to employ the performing arts to help people with chronic conditions form a flourishing relationship with their health. We also KNOW from personal experience that most of us living with a chronic condition don’t realize that we can begin to heal our relationship through story, and that we all have the unique power to re-write our story at any moment. What does YOUR Betes look like? Sound like? 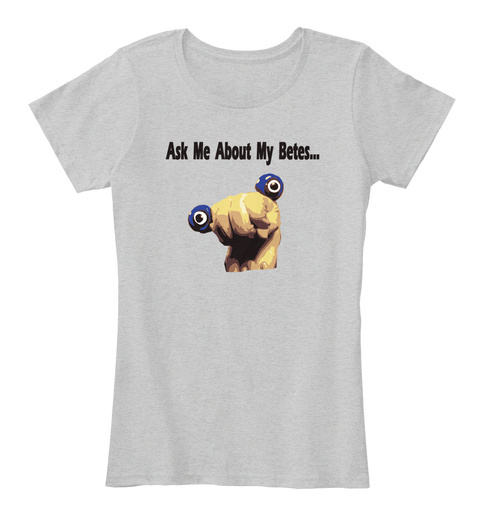 Get your t-shirt now and open up a conversation with the Betes in your life to start healing today. 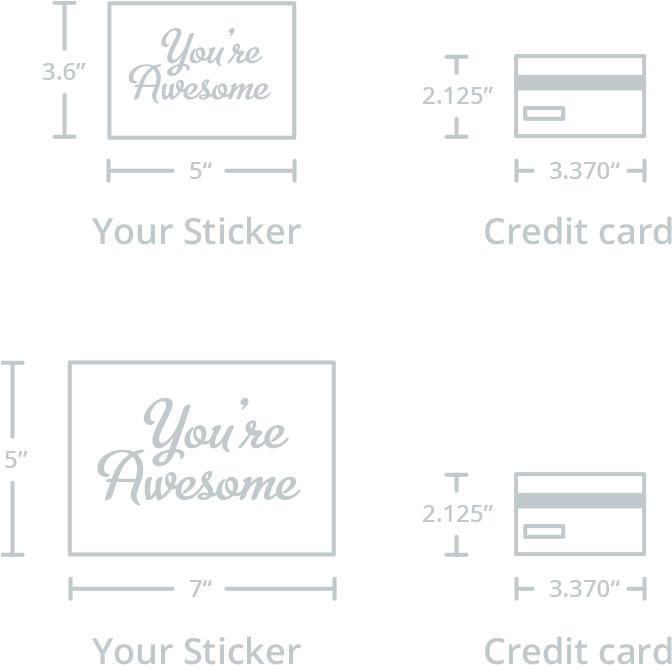 Limited Time Fundraiser: ***HOW TO ORDER? 1. Select style and color 2. Click "Buy It Now"
5. Done! Simple as that! Thank you for your support!